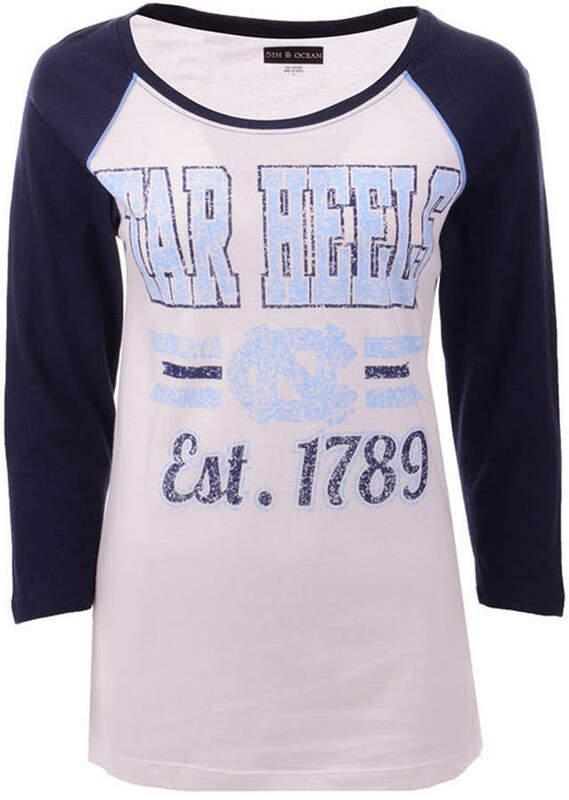 The 5th & Ocean Women's Ncaa Team Stripe Raglan T-shirt has the classic faded look of a well-loved favorite. 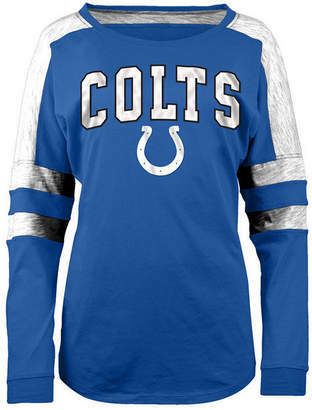 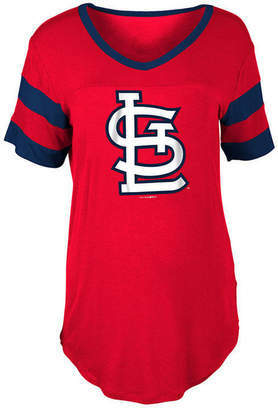 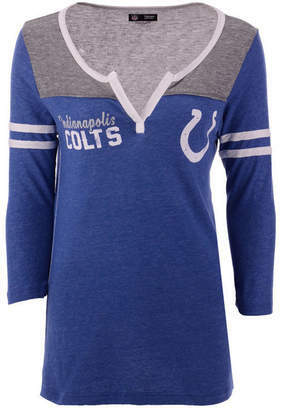 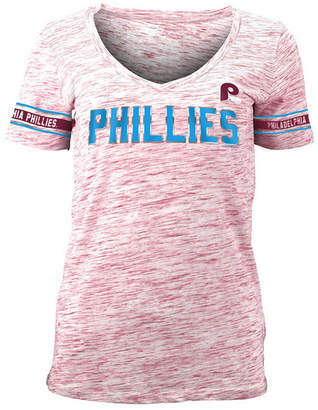 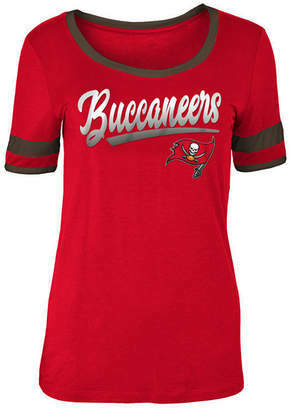 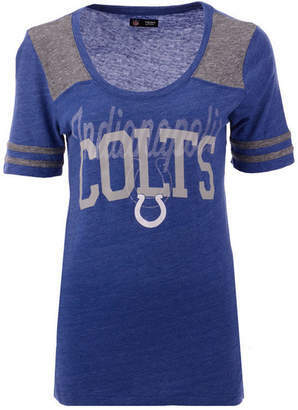 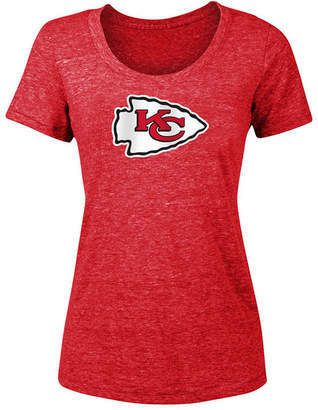 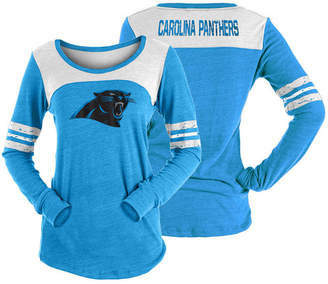 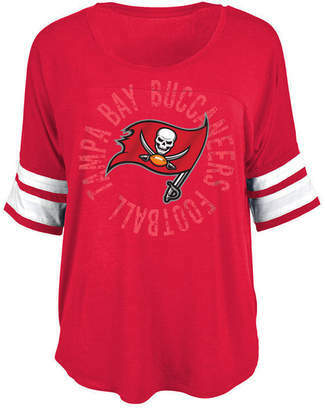 It boasts a scoop neck, your favorite team's name in big letters across the front, and contrast color sleeves. 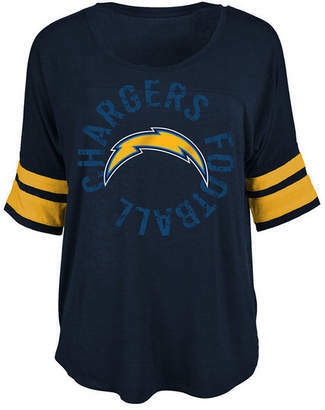 Whether you've been a longtime fan or just started following the the team, this shirt will have you looking like you've been their biggest supporter forever!